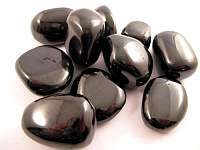 Charoite is called a Stone of Transformation and is a stone of power and a Stone for Courage. In particular it transforms negative emotions such as anger and fear into positive feelings. As part of the transformation process it allows release of those negative emotions. 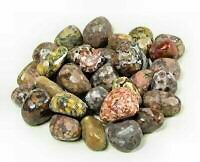 Charoite is also a stone of inspiration, bringing enhanced creativity, spiritual growth, and showing new possibilities even in old situations. 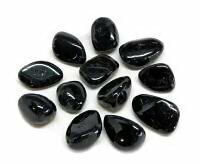 This is a stone that allows us to see clearly which brings with it enhanced self-esteem and helps release one from victimization. 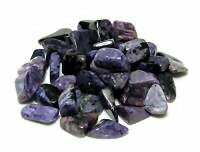 Charoite can enhance or bring courage, inner strength, and appropriate assertiveness. 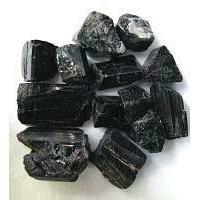 In the psychic realm, chaorite is used for entity release or rescue work, clairvoyance, and prophesy. 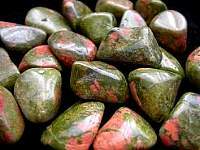 Physically, chaorite is helpful for speeding up healing of all kinds, headaches, liver problems, alcohol detoxification, cramps, heart problems, eye problems, and nerves. Color: The colors in each piece of Charoite range from bright lavender, violet and lilac to dark purple with both white, gray and black veining. 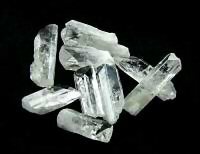 It forms a swirling pattern of interlocking crystals. Royal lavendar flows with chatoyant streaks of white around bits of black, peach and opalescent gray. Charoite is an unsual mineral and of rare occurence. 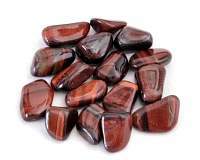 Healing ability: Put charoite beneath your pillow, especially if you are prone to disturbed sleep or fears which surface in dreams. 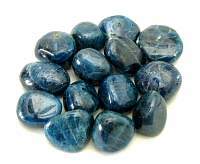 In combination with amethyst, it will help to release these fears. 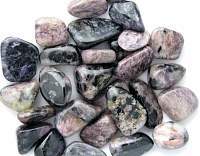 Mystical power: Charoite is said to be useful for the cleansing and purification of one's energy body as well as for the transmutation of negative energies within oneself. 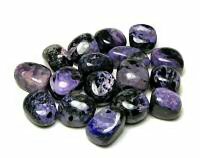 Charoite transmutes negativity and cleanses the aura. Charoite facilitates the release of fear and dissolution of negative energies encountered in the process of aligning with your soul's purpose. 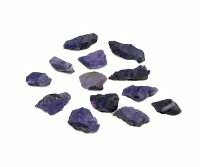 Work with Charoite to foster a synthesis between the heart and crown chakra, walk your spiritual path with awareness, and manifest your soul's wisdom and light in daily life. The purple color of Charoite, among its other roles, helps to bring us closer to spirit by showing us that everything, even the thoughts we hold as true, can be dissolved and replaced with more empowering energies. 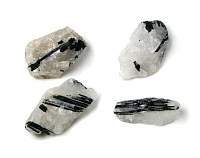 The color black in this stone grounds the purple ray, and enables us to explore the nature of our fears; while white represents the connection to spirit. Charoite is found in only one location - along the Chary River at Aldan in Russia. 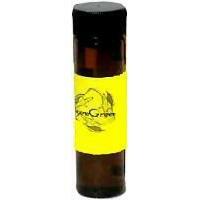 Associated with the 3rd Eye, Crown, Solar plexus and Root chakras. These are a dream! I love the patterns and plum color. ..